Alveo Deshawn Seabrooks, is an American hip hop recording artist and native of eastside Atlanta’s, Decatur “Where it’s Greater”. Alveo’s upbringings mirrored a distant dream to many youth of today’s society: Two parent household, adequate housing, and steady income. From the outside looking in, it appeared Alveo had it all, and the likelihood of becoming another statistic by either disenfranchisement or death was practically impossible. However, there was one thing that was missing in Alveo's life which ultimately led him down a coarse path…time. Alveo’s were parents ideal, however, demanding work schedules resulted in large periods of time away from the household, which forced Alveo to conduct his life in a manner in which he pleased. Alveo made the decision to pursue the “street life” in an area infamous for violence and gang culture, and consequently experienced life’s most trying and hardest situations associated with a “street” lifestyle. Alveo was faced with a plethora of unimaginable learning curves, trials, and tribulations when he decided to travel life’s hardest roads. Alveo soon decided it was time to make a significant and positive change in life, and shifted his focus toward his inner talent and love, music. Alveo began nurturing and molding his craft at the age of 13, when his exceptional writing abilities and wordplay became more transparent. Alveo has made appearances at a variety of showcases, and continues to earn support and positive feedback from his peers. Alveo far from the typical “swag rapper” flooding today’s industry, and prefers to top the rap game with his unequalled wordplay and crucial abilities. 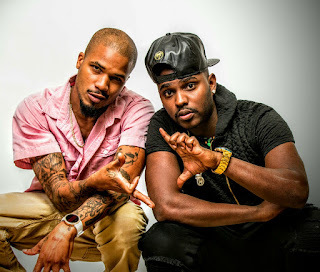 Alveo credits his growth as an artist some of the industry's most talented and greatest musical influences including, but not limited to: Lil Wayne, Andre 3000, Jeezy, 2 Chainz, Gucci Mane, 2pac, Eazy E, and Ice Cube. 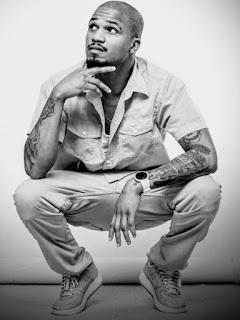 Jarius Lovett, better known by his stage name "Standout," derived from his mannerisms and unique style of dress, is an American hip hop recording artist and native of Atlanta Georgia's infamous "Zone 3." 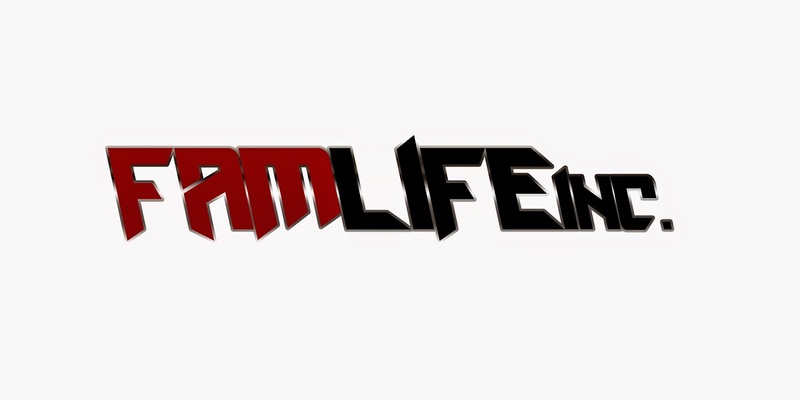 Although born into a city known for the "glitz and glamour" and the "good life," Standout's upbringings were the complete opposite of this over the top perception, and resemble nothing short of a hard knock life. Standout encountered several rough patches during his childhood from witnessing his mother's drug addiction and victimization to domestic violence, to battling the struggle of having an estranged father. However, Standout's roughest encounter was the passing of his mother a few short years after giving birth to his younger sibling, which marked the beginning of a downward spiral. After refusing to cope with the loss of his mother, Standout dropped out of school, and turned to alcohol as a mechanism to fill the void, and to shield feelings of pain and resentment. Knowing that he couldn't continue to live his life in sadness, pain, and loneliness, Standout decided to take a turn toward greatness and utilize music as an outlet to tell his story, and as an avenue toward rehabilitation. Standout's dreams and passion for music began at the age of 17 when his natural talent as a rapper became more apparent. 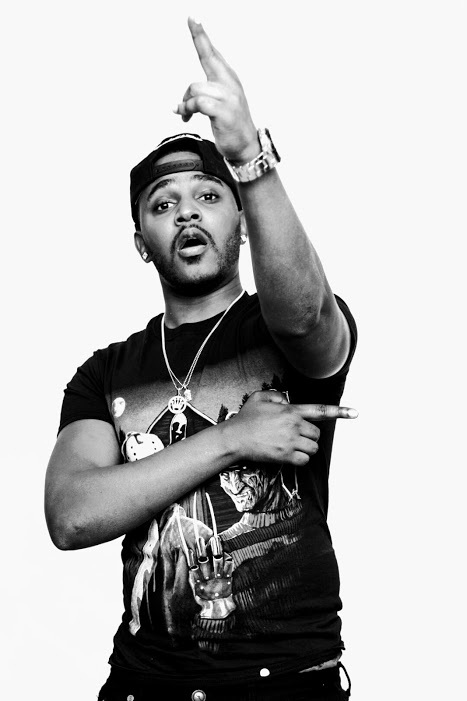 Standout's ability to creatively freestyle, and effortlessly compose unique and catchy hooks and lyrics is something that he credits greatly to his family, and musical influences including "King of the South" rap legend T.I., and Billboard Music Award Nominee, Future. Standout recently had the opportunity to work alongside Future on his original track, "Money in DA Air." Music is something that has always been and will remain a passion of Standout's. Although intrigued by the fame and money, Standout is a firm believer that his passion and love for music will always overpower anything that life may throw his way. Standout is truly an artist that stands out! 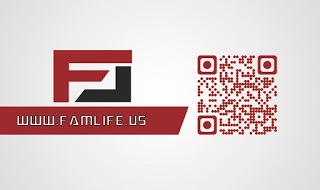 F L (Fam Life) are an American Southern Hip Hop duo from Atlanta GA. Comprising members Stand Out and Alveo Da Great (ADG).